The Election Commission has decided to introduce the online option to submit nomination papers by candidates in the upcoming national election. 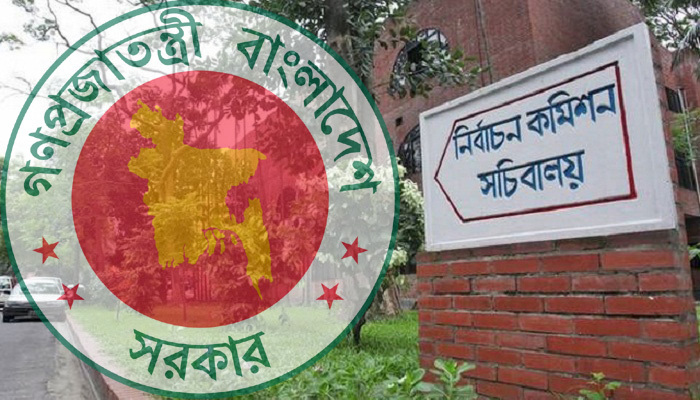 The decision was taken at the Commission’s meeting held at Nirbachan Bhaban in the capital on Monday with Chief Election Commissioner KM Nurul Huda in the chair, reports UNB. “The submission of nomination papers online is going to be in place for the first time,” EC Secretary Helaluddin Ahmed told reporters after the meeting. He said the traditional system of submitting nomination papers will also be there for the candidates. The EC Secretary said there will be a separate gender box in the nomination paper for transgender candidates. The schedule for the 11th national election will be announced any day after October 30, Helaluddin said adding that all the preparations for the election have been completed. He said the Commission finalised 40,199 polling stations across the country for the next national election, but the full list of polling stations will be made public after the announcement of the election schedule. The EC Secretary said the Commission will invite local and foreign election observers to monitor the national election.